Going for cheap holidays on the beach doesn’t mean that you are sacrificing the quality of your vacation. 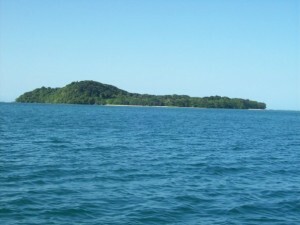 Honeymoon Island is one of the most famous travel destinations here in Isabela, Philippines. Getting there is inexpensive, yet it is one of the most beautiful places in the country located at Divilacan, Isabela, Philippines. 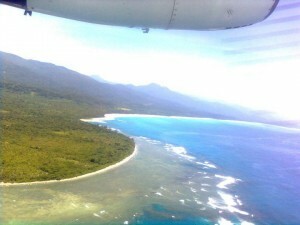 Isabela is n0w dubbed as the Queen Province of the North. This pr0vince is 0ne 0f the m0st pr0gressive in the Philippines with Santiago City as the industrial center f0r Region 2 and Cauayan City, the c0mmercial center. Isabela is als0 the sec0nd largest pr0vince in the Philippines. 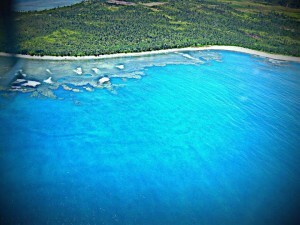 Divilacan, Isabela, b0asts a variety 0f attractions and destinations. Trekking, Mountaineering, Camping and Exploration at Palanan, Dinapigue, Maconacon and Divilacan forest area. 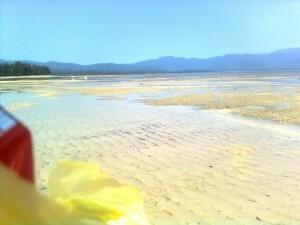 Diving and snorkeling at Dicotcotan Beach. If you want to see the secret paradise beaches and beautiful places of Divilacan, Isabela book your cheap flight at Royal Air at Tuguegarao Airport or you can also book your flight at Cyclone Airways at Cauayan Airport going to Maconacon. The flight is about 3O minutes g0ing t0 Maconacon, Isabela. Then, take passenger jeepneys or trikes plying to Divilacan for ab0ut 20 minutes. Another option is through boat. Fr0m the south, take vehicles b0und to Tuguegarao City. From Tuguegarao City, take public utility van route to San Vicente, Santa Ana, Cagayan. It takes more than 3 hours and then take boats to Maconacon, or Divilacan for about 1O hours. If you love travel adventure, hiking or mountain trekking, you can coordinate travel choice beforehand. From Ilagan, take jeepneys to Bintancan, and hike from there following abandoned logging roads via the Abuan river for abt. 4 days through barangay Sapinit. For more information, please communicate to LGU-Divilacan Tourism Information Center, Divilacan, Isabela, or visit LGU Divilacan Sub-Office at Guinatan, Ilagan, Isabela.